How did I react to the pain of my past? Did my way of dealing with the pain back then get me through? In what ways am I a different person; perhaps even a stronger, wiser person, because of what I’ve gone through? What has God revealed to me about Himself during these times of turmoil? What has God revealed to me about me? These questions help us first see that our present situation is largely a reaction to the fear and hurt of our past, and secondly, that although what we used as a strategy worked back then, it doesn’t work now. What outcome do you desire? What have you done so far to try to achieve that outcome? There is a story in the Bible of two blind men who heard that a miracle worker was to walk by, so when they heard footsteps they began to cry out, “Lord, please have mercy on us!” It caught Jesus’ attention and he replied back with a question, “What do you want me to do for you?” Doesn’t that sound odd? What else would blind men want besides their sight? Why did Jesus even ask? Consider this possibility: Jesus does not give us what we do not ask for. Suppose the blind men wanted a meal because they were hungry, or they wanted warmer clothes? God wants to give us the desires of our heart, but we have to ask. Many of us either don’t ask or we don’t ask for what we really want. Try to begin adding to your story the elements of what you really need. 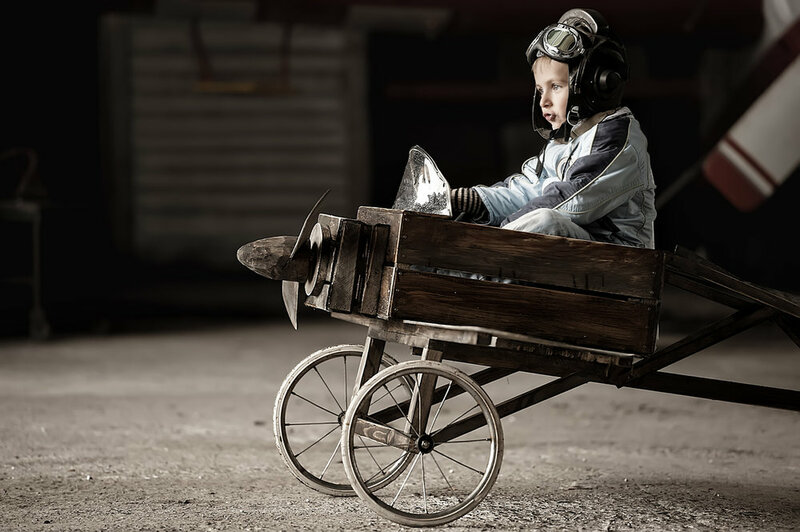 Dream big and ask big! Imagine freedom, peace, and hope in your story and then begin asking for it. 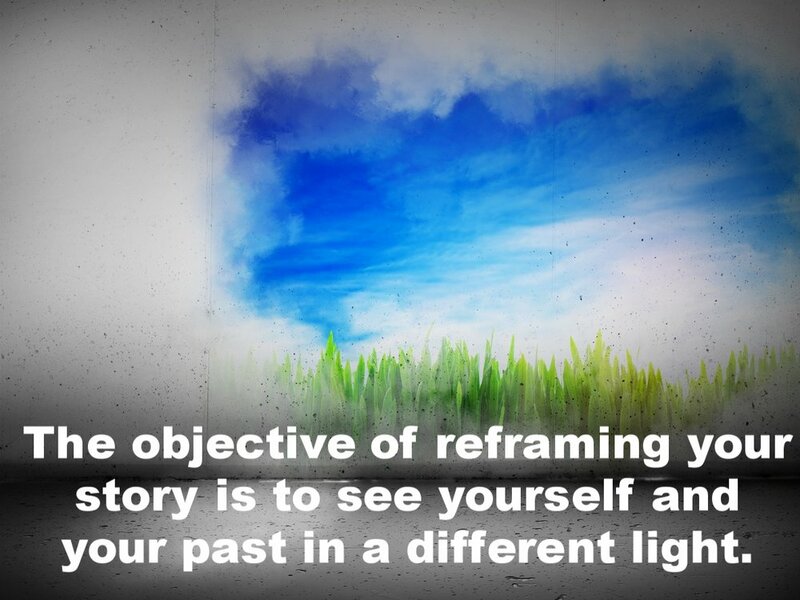 If you’re currently telling your story in which you appear as a victim, reframe the story. You may have been a victim early in your story, but you don’t have to remain one. You will never forget your story of pain, but you can recite your story differently. You are the victor in your story; God will heal and restore you. You are facing an adversary and this is creating conflict in your life. You are going to defeat your adversary in order to resolve the conflict and get the result that you want. And remember, until you get that desired result, your story isn’t over. Create the ending to your story that you want! The blind men imagined and desired a life with sight so they asked to have their eyes healed. Jesus touched their eyes, their sight was restored, and they went away rejoicing. Envision the future you desire, so you too may be joyful! May the Prince of Peace be invited into your story today and forever.